Provides your business customers with tremendous value. Full multi-line for their employees with true separation of the business and private numbers. All intuitively managed by you. With Spikko, you can tightly engage with both your private and public sector customers by providing them with a true, fully managed, GSM multi-line solution. This comprehensive yet intuitive solution enables your customers to own and manage their workforce mobile lines. 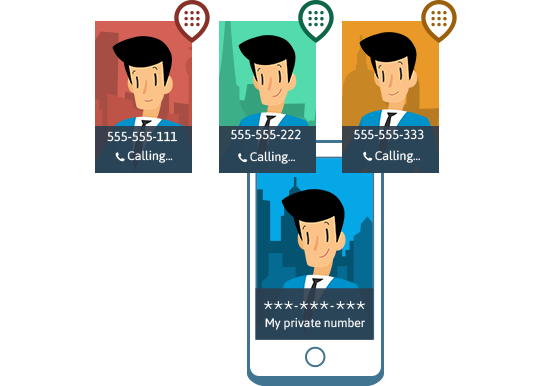 Employees can have numerous business mobile numbers while preserving their private line and its privacy – all working in full harmony on the same mobile device.